Let us take care of your local move. Is your move from one location in Illinois to another? 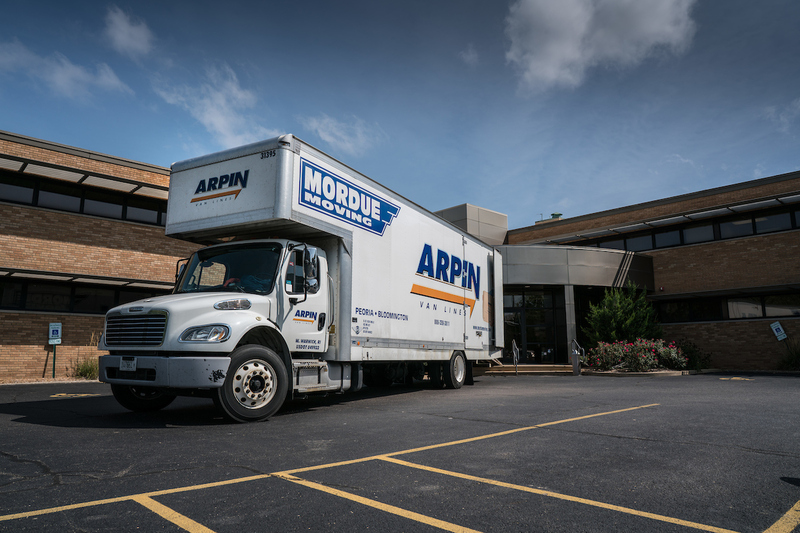 Whether you are moving around the block or across the state, Mordue Moving & Storage is your award-winning Central Illinois mover, providing full-service moving throughout Illinois. We can do all your packing and moving and have several storage options to fit your needs. Let our experienced, professional staff take the worry and hassle out of your local move… after all, we have been doing this for more than 80 years. We are the trusted, capable, award-winning Peoria-area movers.